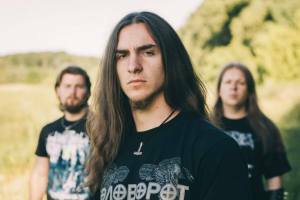 I often mention in this website how much I admire the Ukrainian metal scene and today I’m sharing my thoughts on one more band from this nation, or better, on the release of a Ukrainian band. 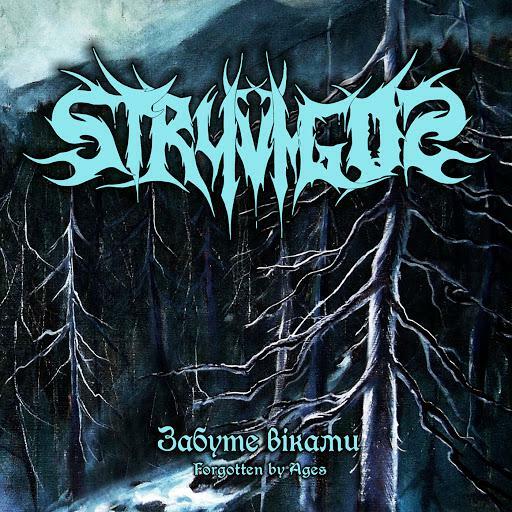 I’m talking about Stryvigor and their début full-length album “Забуте віками”, released in 2014. 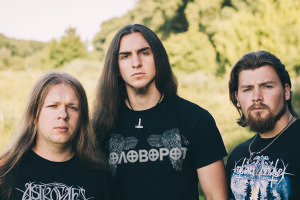 A bit more about them, from the official biography: Inspired by their native Ukrainian landscape – the windswept Carpathians, wintry woods, and especially the mountain river from which the trio take their name – Stryvigor create endlessly surging and spiraling epics of mystical, atmospheric black metal. Underpinned by expertly mixed cosmic synths, the passion and sincerity behind Stryvigor’s nature-worshiping craft incites awe and wonder, pride and heroism. My friends, please, allow me to let you know what I perceived from the release in terms of feelings and moods, then the music itself. This is powerful, grandiose, epic and majestic. The music is obviously Ukrainian; you can sense that by just listening to a couple of minutes of each song. There’s something unique in this nation’s scene (no, I’m not Ukrainian). We’re talking about an Atmospheric Black Metal release, but it still is energetic and fast. This is one more outstanding release from a country that, in my humble opinion, has a much competitive scene in terms of quality. 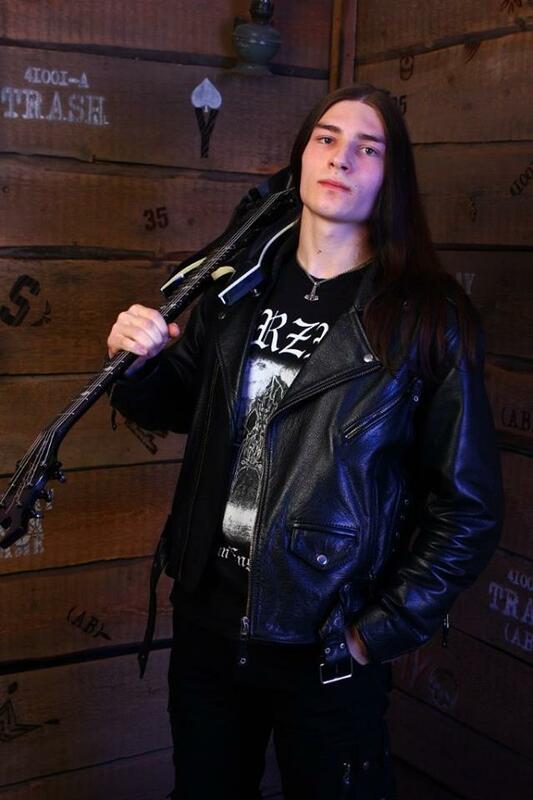 As for the music, it reminds me, in a way of old Drudkh and Hate Forest, but more melodic and, in a way, old Nokturnal Mortum, but more polished and less symphonic, although, please, have in mind that I’m only talk about a slight familiarity and not copies, clones or which word you find more suitable. I find the vocals amazing and I believe that singing in Eastern European languages, such as Ukrainian or Russian, gives so much more dominance in the music, more power, I just feel that the music is more imposing. Of course this is a matter of personal taste, but I really believe that the way they sound in Extreme Metal is formidable. As I’ve mentioned before, even though the music is fast, there’s this airy, ethereal mood in all songs, like they want to create a mystical atmosphere. Melodic cosmic guitars, dominant and impressive drumming as well as breathtaking synths (used with moderation) complete this package. The production of Забуте віками is, in my humble opinion, excellent, if you can hear all instruments and vocals with no effort, for me the production has already done a great job; as I point out, I’m not an audiophile, but I do enjoy clean production as well. About “Забуте віками”, you can hear all the details, so, kudos in this field as well. 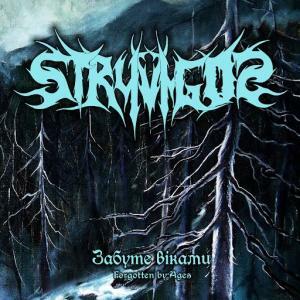 I close my thoughts by asking you to check this band and their latest release and if you like their music, please, find a way to support Stryvigor, if you can’t buy this album now, spread the word about it.